Surrounded by a well-tended Mediterranean garden, the villa boasts a large terrace equipped for al fresco dining and a beautiful pool with Jacuzzi, heatable on request. Entered via a stone driveway, the property is spread over three floors. On the lower floor are two bedrooms, two bathrooms, a massage room and a laundry room. The raised ground floor includes a spacious living room with fireplace, a kitchen with dining area, a double bedroom and two bathrooms, one of which is with whirlpool tub. From the living area a wooden staircase leads to the loft, which houses a further bedroom with two beds (a double and a single) and an en-suite bathroom. These stylish, comfortable rooms with air conditioning have all modern conveniences, such as internet Wi-Fi, satellite TV, Ipod docking station, Hi-Fi system, safe, washing machine, dishwasher and central heating. The excellent location of the villa - just a few minutes' drive away from Syracuse historic centre - is also convenient for visiting Noto, Modica, Ragusa Ibla and the nature reserves of Pantalica, Cassibile and Vendicari. Raised Ground Floor: lounge with fireplace, living room, kitchen with dining area, 1 double bedroom with walk-in closet, 1 bathroom with shower, 1 bathroom with tub (whirlpool). Lower floor: 1 double bedroom + 1 single bed with en-suite shower, 1 twin bedroom, 1 bathroom with shower, massage room, laundry room. Exterior: Veranda, terrace 150 m², garden 3000 m², external kitchen, dining area, swimming pool, sun terrace. External Features: Barbecue, External shower, Table, Chairs. Depositum € 400 tilbakebetales ved avreise hvis ingenting er ødelagt. Bruk av strøm og AC Inkludert i leie er bruk av 300 kW per uke. Brukes mer betales ekstra € 0,40 per kW time lokalt. 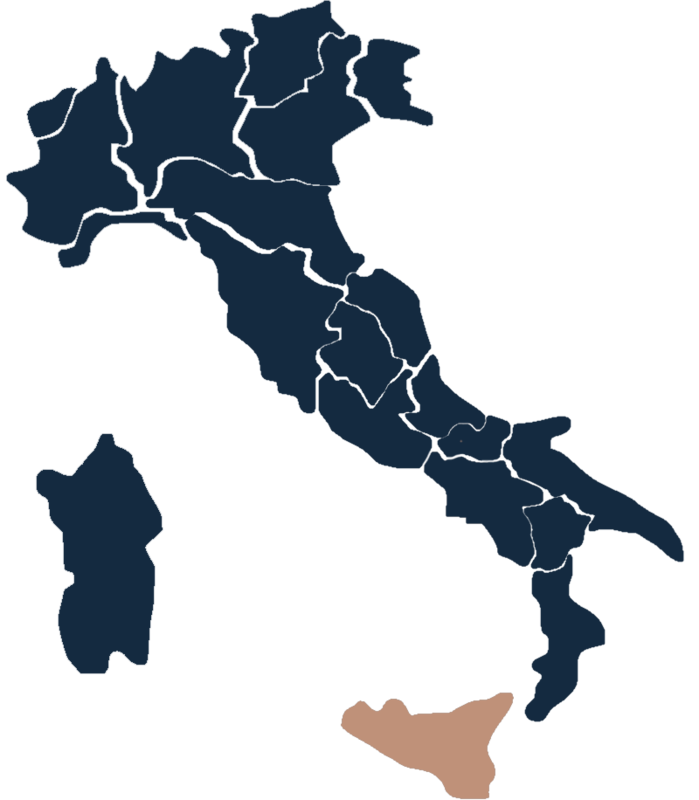 Airports Trapani 360km, Comiso 85km, Palermo 190, Catania 57km. Places of interest Noto 35km, Ragusa 85km, Etna (Nicolosi) 95km, Taormina 114km. Seaside Sandy beach 12km, Rocky beach 16km.